Telenor unveils three new offers, claims to be the lowest call rate tariff plan of the country, gives a tough competition to other networks. After Reliance Jio stir the entire telecom market with its unlimited offers, and now by introducing the extension of the Welcome Offer, calling it Happy New Year offer, here comes another exciting tariff plan, but not by Reliance Jio. 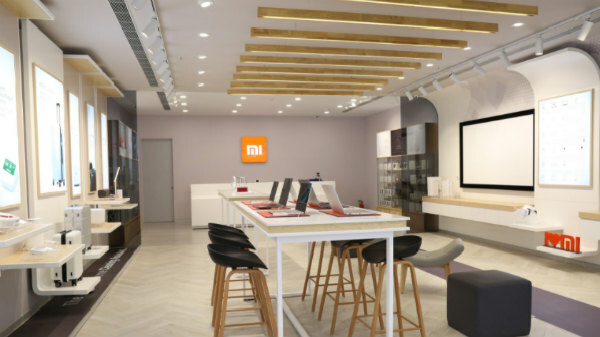 The Gurgaon-based telecom operator, Telenor India isn't among the top telecom giants but has unveiled three attractive call rate offers, which is supposedly much better than what other leading telcos could provide. 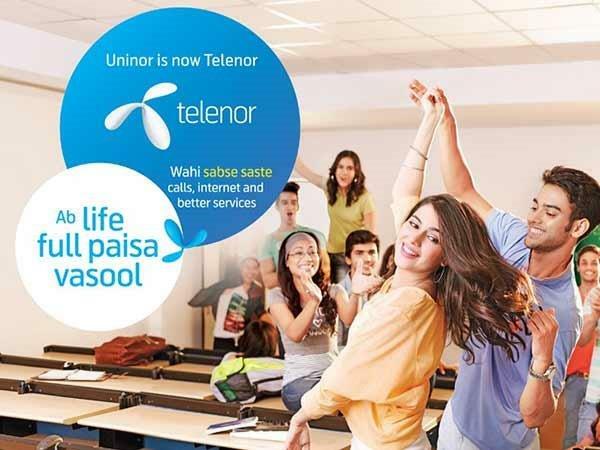 Telenor has said to have introduced lowest call rate offers of the telecom industry. As per a report states, that the telecom operator has unveiled local and STD calls with Telenor network at 10 paise/minute, whereas, calls to other networks will be as low as 20 paise per minute, both valid for 28 days. These two offers are said to be most economical local and STD call rates which can supposedly be availed with Special Tariff Voucher (STV) 47 and (STV) 34. 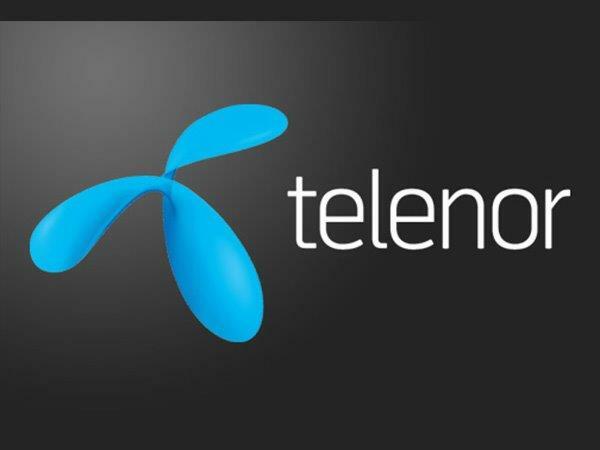 Other than these two recharge offers, Telenor has also introduced FRC 44 that provides call rates of 10 paisa/minute for Telenor to Telenor STD Calls and all local and STD Other network calls at 20 paisa/minute for 180 days, along with added Rs. 30 talk time and 1GB data for free. 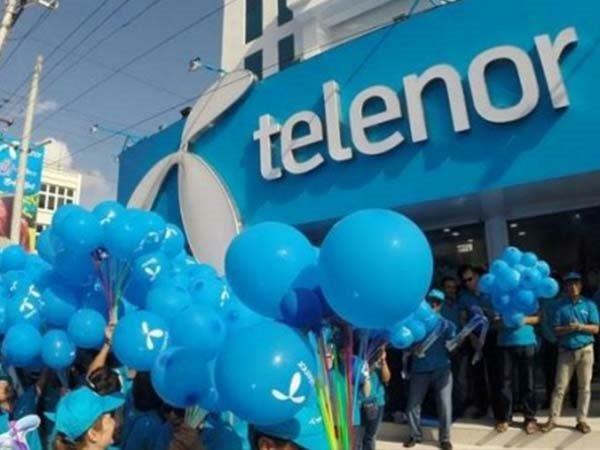 According to a report, a Telenor India asserted that the offers have been unveiled keeping today's cash crunch scenario, offering the lowest tariff rates across telecom industry. 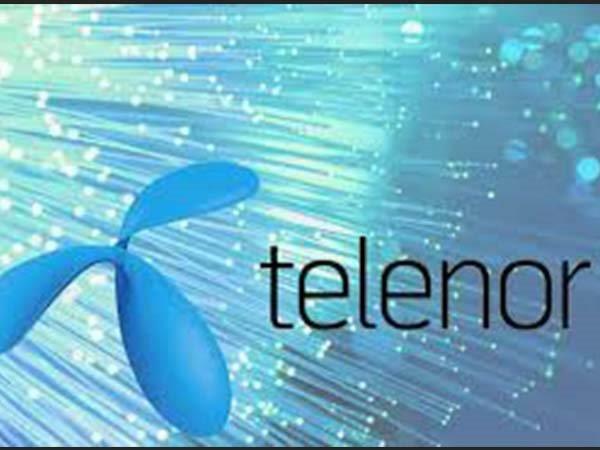 Along with the existing customers, the new subscribers can also take advantage of Telenor's lowest call tariffs. However, this should be noted that both the offers are valid for Gujarat circle as of now.